Costa Rica’s brewing scene garnered international recognition last weekend as craft beer company Treintaycinco returned from the Great South Beer Cup in Brazil with a silver medal. The distinguished award is yet another sign that the country’s craft beer revolution is in full swing. 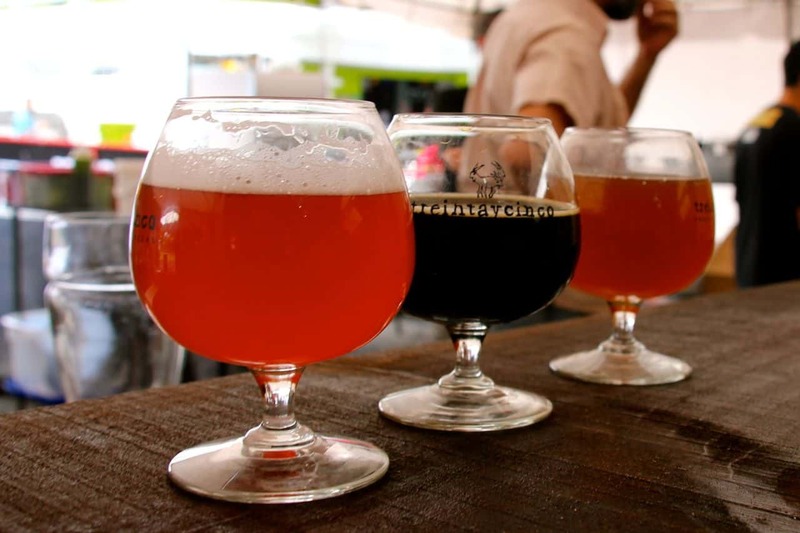 More than 100 Latin American breweries submitted 492 varieties of beer to the competition, which were rated by a panel of judges in Belo Horizonte, Brazil. The Great South Beer cup is specifically geared toward small and independent companies specializing in high-quality brewing. According to its mission statement, the event welcomes microbreweries and brewpubs that are just emerging. As the only representative of a Central American country, Treintaycinco won in the category of “Herbs and Spices” for its seasonal Tumba Calzones beer. Fans will be happy to make sure that they do.